The Supalite Tiled Roof is a revolutionary market-leading product, specially designed to turn your conservatory into a room that can be used year-round. 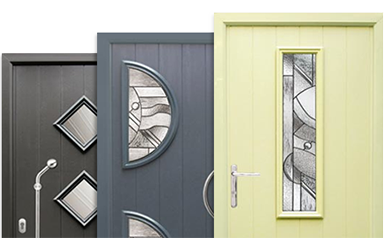 Design your dream door with our fully interactive Solidor® door builder. Choose from a wide range of Solidor® styles and accessories. Residence 9 is a premium window system, designed to replicate the 19th century flush sash timber window. Choose from a wide range of window styles. In addition to windows and doors, we can supply and fit a variety of glass products, including mirrors, glass shelves and kitchen splash backs. Whether you require SupaLite Tiled Roofs, windows, doors, skylights, glass or blinds, no job is too big or small for us. Guernsey Trade Windows provide affordable, energy efficient products of an exceptional quality. Drawing on over 50 years’ experience in the trade, we are confident we can fulfil your needs.